Langer said that Glenn Maxwell needs to make more hundreds in order to be considered for Test selection. 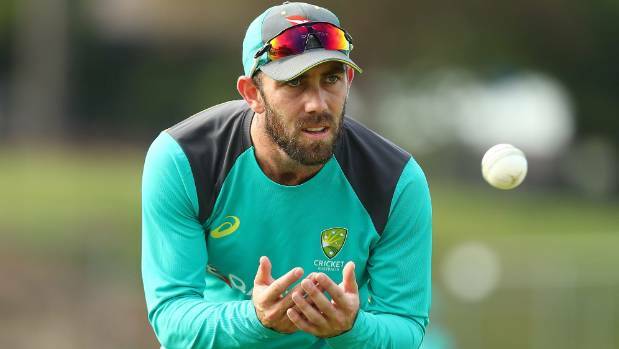 Glenn Maxwell, Australian all-rounder, has revealed on Wednesday (September 12), that he was wearing his whites and ‘baggy green’ cap when he got the call that he had missed out on the Test selection for the United Arab Emirates (UAE) tour next month. He was omitted from the Australian 15-member squad despite his terrific domestic season with Victoria for the upcoming two-match Test series against Pakistan, which is slated to be held in the UAE in October. 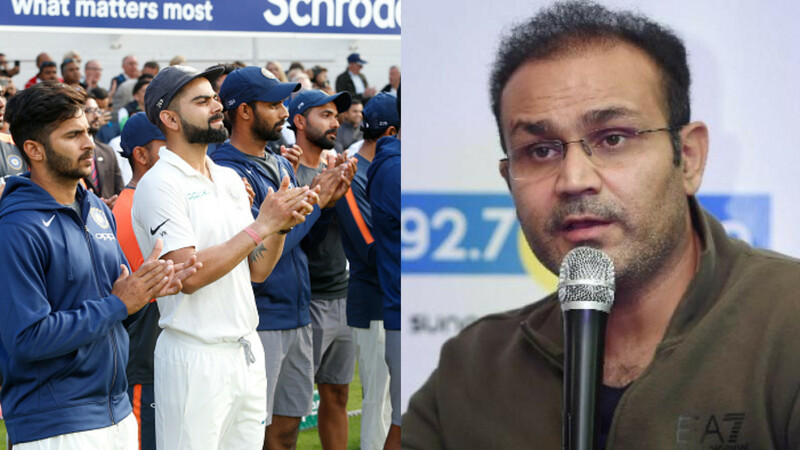 This decision by the Australian selectors is not only a bitter pill to swallow for the 29-year-old hard-hitting batsman but also shocked former coach Darren Lehmann and Ricky Pointing. 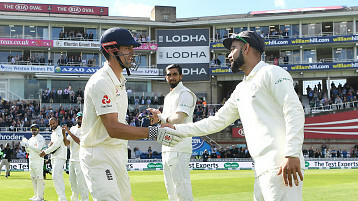 The all-rounder last appeared in whites against Bangladesh in Chittagong a year ago and since then he is out of consideration for Test selection after playing only seven Tests over a five-year period. Maxwell enjoyed an excellent summer in Australia’s domestic Sheffield Shield competition, averaging 50.50 for Victoria, but Head Coach Justin Langer was not convinced by his powers of concentration at the crease, as well as, felt he needs to score more runs to return into contention for selection. Now, the all-rounder is looking forward to do the same.